Binfer creates a direct connection between devices instead of storing or transferring data through someone else’s servers. This direct transfer protocol means large files of any size can transfer in half the time of cloud-based platforms. Your data is never uploaded to cloud servers so you always know where your data lives and always have control. Send very large files in half the time of cloud-based services. Send a link to share files directly from your device or embed a web pick-up on your site. Make it easy for collaborators to send large files without accessing your folders. Binfer Web Drop gives you a secure way to receive files from anyone straight to your existing file structure. Sync folders between devices and easily replicate data securely. Control access, rules, and more. Binfer does not use your data. Communicate securely and privately between devices with no intermediary. When you delete a thread, it’s gone. Easily create private data transfer and back-up between all your devices without the cloud. Stay compliant with transparent data residency and know where your data lives. SENDING INFORMATION SHOULD BE FAST, SECURE, AND EASY. 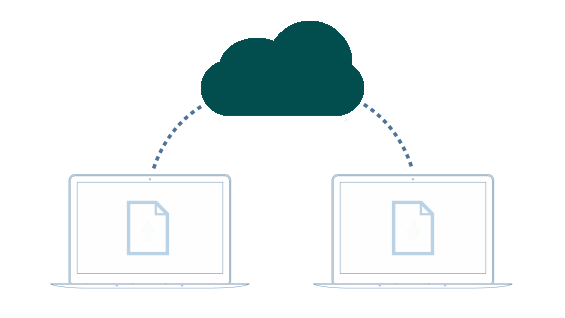 The Binfer file sharing solutions allows accountants to instantly send/receive hundreds of files of unlimited size with a simple drag and drop. Transfer large files, fast. Send a link to share files directly from your device or embed a web pick-up on your site. Collect sensitive documents and communicate securely and privately between devices with no intermediary. Keeping ships in sync is one of our specialties. We’ve got you covered whether you are in the middle of the sea, on shore, or on the go. Read about solutions for other industry and professions using our desktop app and enterprise solutions.